Wide LCD screen display Main body use ABS engineering plastic as main material Automatically lock the reading when data is stable Low power consumption, powered 1XCR2032 batteries Tare function This heavy duty weighing scale has a high precision strain gauge sensor system. It's an excellent product for family & travel due to its compact design & light weight which is easy to carry anywhere. 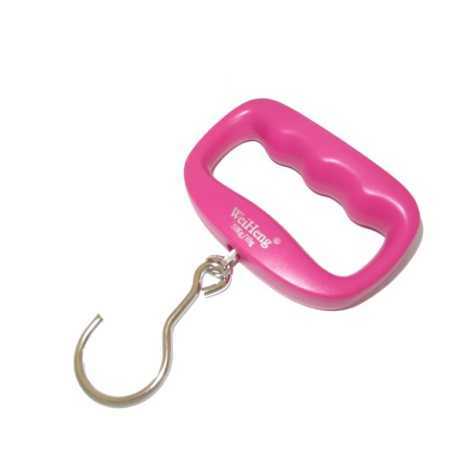 It is excellently designed hand grip to support facilitate easy weighing of luggage without hurting hands and fingers. It has a capacity to upto 50kg with 10gm readability show in selectable unit gm, kg, lb and oz accurately. It has LCD screen display on top with blue backlight. 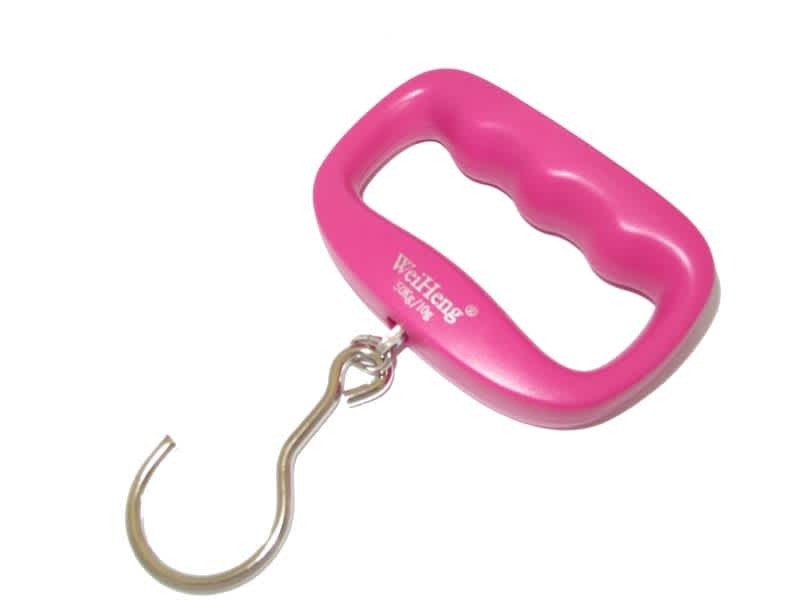 Stainless steel hanging hook to hold anything upto 50kg with auto power off after 30sec or manually power off instantly.